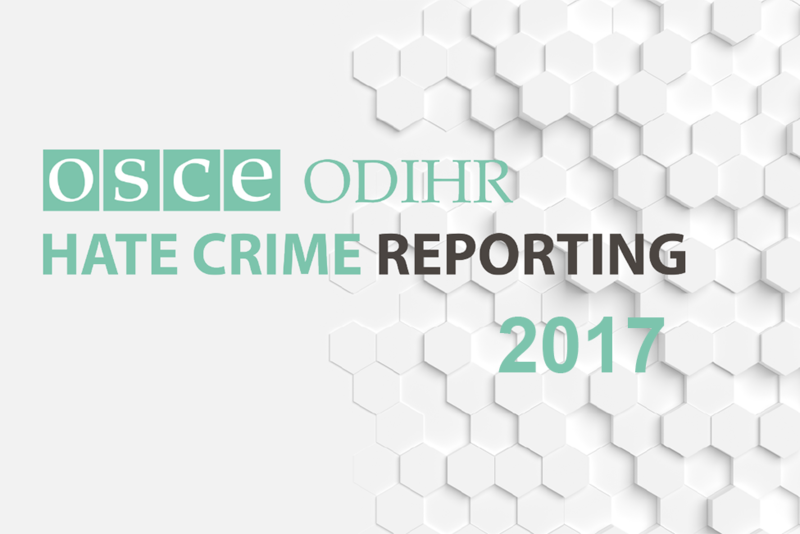 Moldova regularly reports hate crime data to ODIHR. 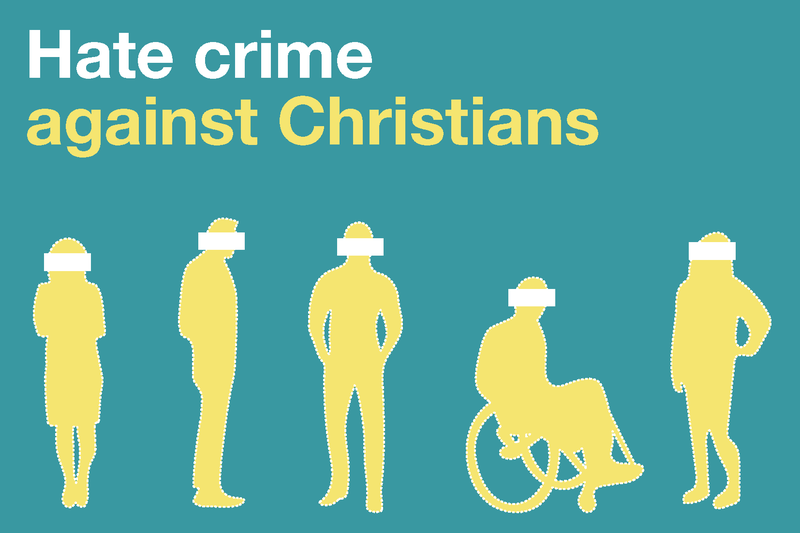 Moldova's hate crime laws consist of a combination of general and specific penalty-enhancement provisions. 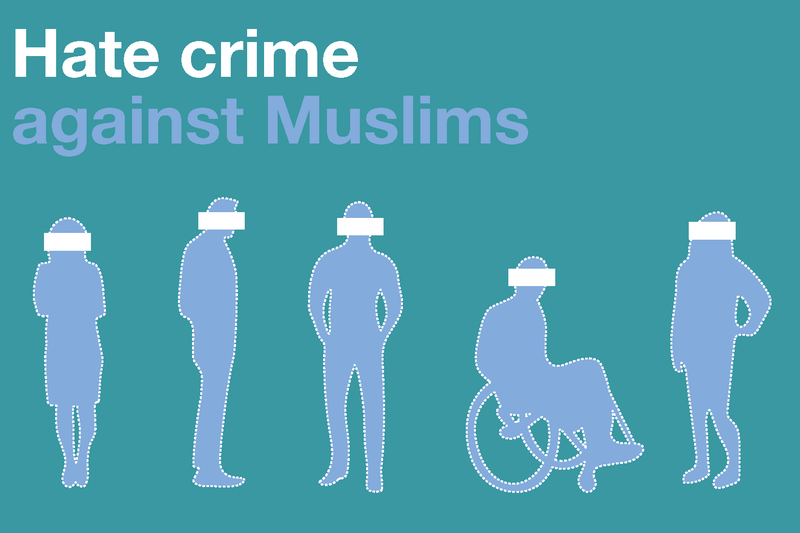 Hate crime data are collected by the Information Centre of the Ministry of Internal Affairs, the police, the General Prosecutor's Office and the National Bureau of Statistics. 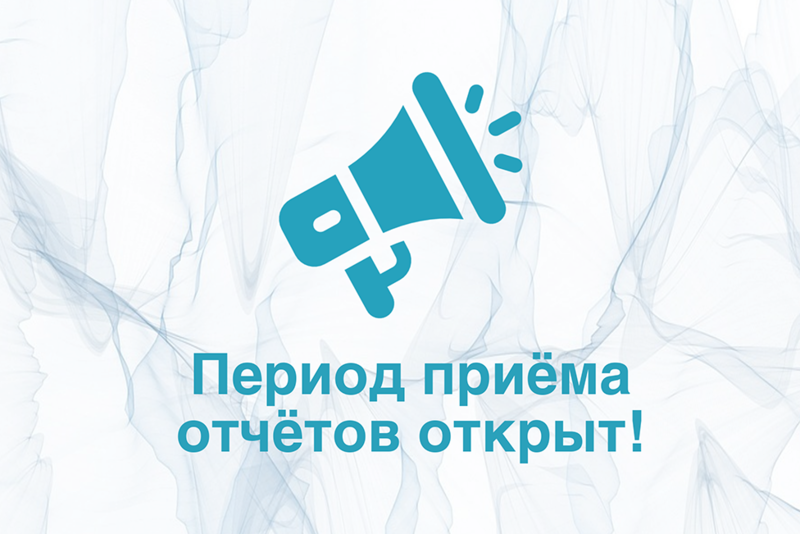 The Information Centre of the Ministry of Internal Affairs is responsible for collecting data on all crimes committed in Moldova, including hate crimes. 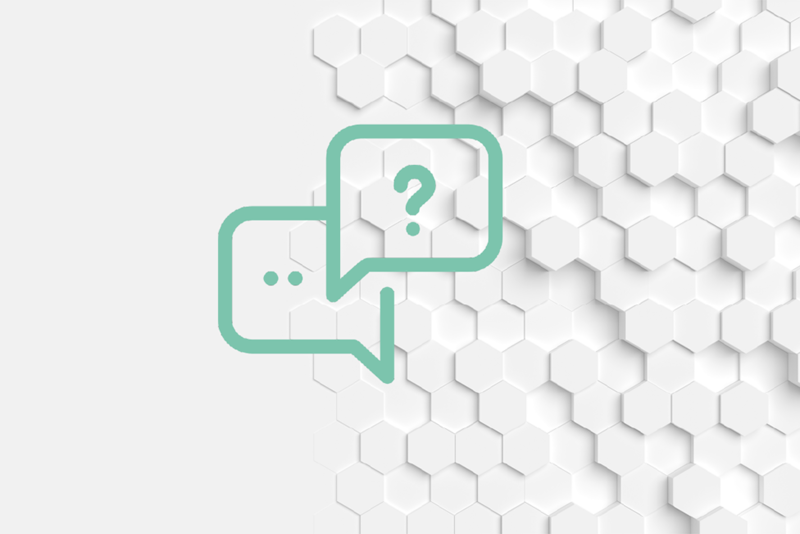 There is no separate process or method for the collection of data on hate crime. The prosecutor's office does not keep separate records of hate crimes. If a prosecutor encounters a hate crime, they fill in the relevant statistical form in the crime record and, after investigating the case, send it to the appropriate territorial police body. Similarly, if a judge considers such a case, the statistician fills in the relevant statistical form, indicating the details of the defendant and the relevant provisions of the criminal code and sends it to the statistics department of the Ministry of Justice. The latter sends a consolidated account of cases considered by the courts to the national statistics body. 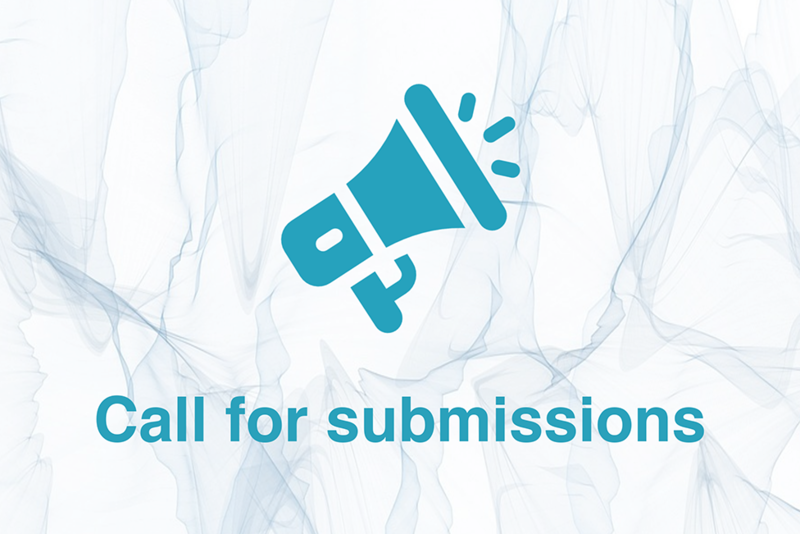 Data on hate crimes are published periodically in newsletters and other materials of the Council on the Prevention and Elimination of Discrimination and Equity. All the cases reported here relate to "extremist crimes" motivated by bias, related to participation in armed conflict, recruitment of others to participate in an armed conflict and/or undermining the constitutional system. Parliament continued discussing the amendments to the Moldova Criminal Code's hate crime provisions, which ODIHR reviewed in 2016. 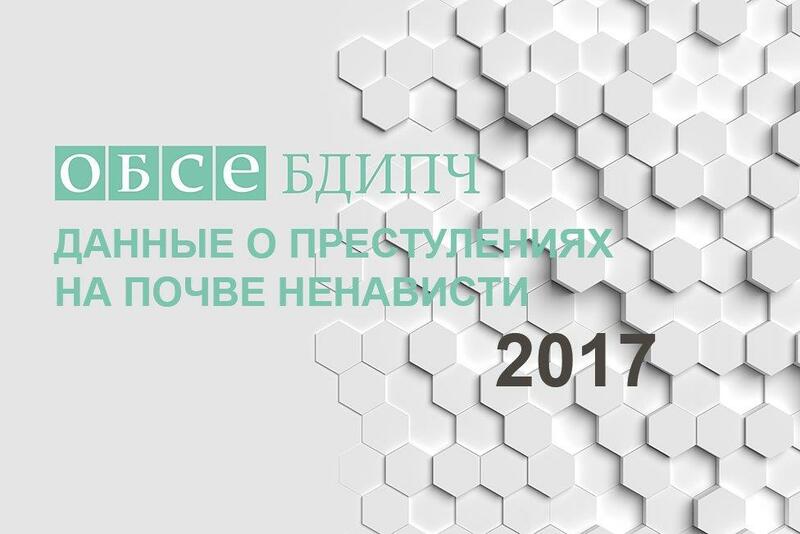 In April, ODIHR, together with the OSCE Mission, Prosecutor's Office, the Police and several civil society organizations, organized a one-day workshop on improving the police recording of hate crimes. 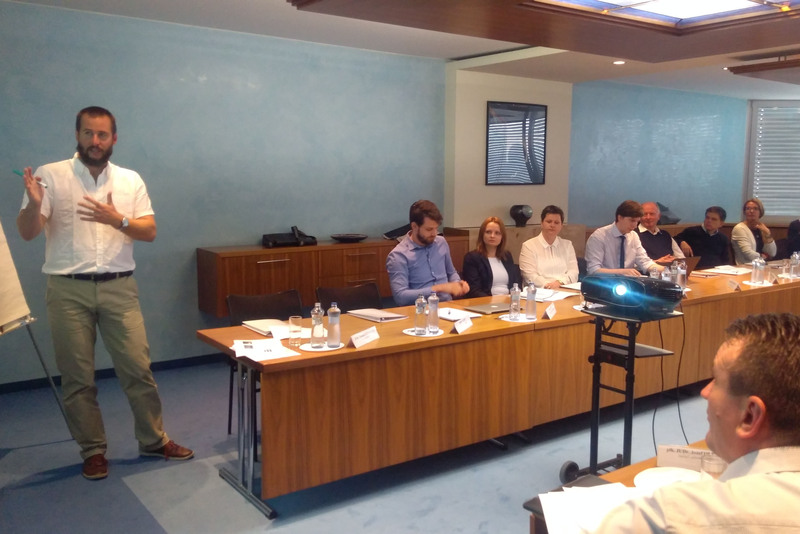 The workshop resulted in 14 recommendations to the Moldovan authorities. 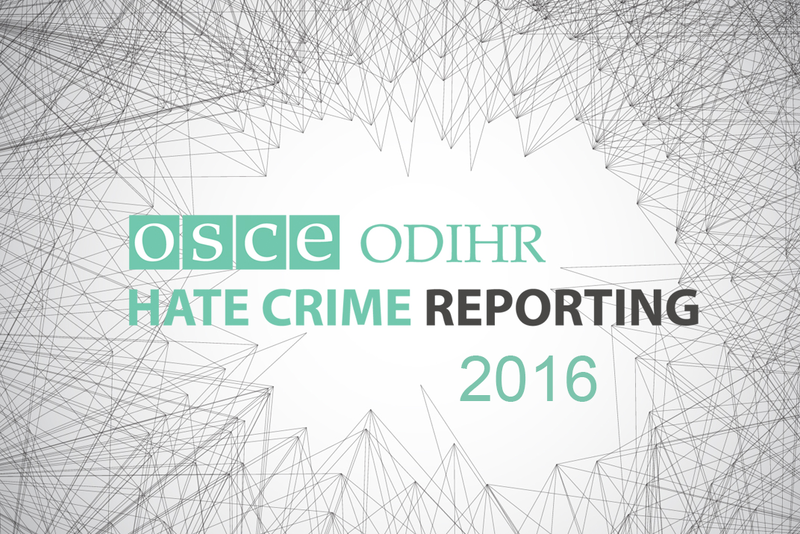 ODIHR observes that the law enforcement agencies of Moldova have not recorded the bias motivations of hate crimes.